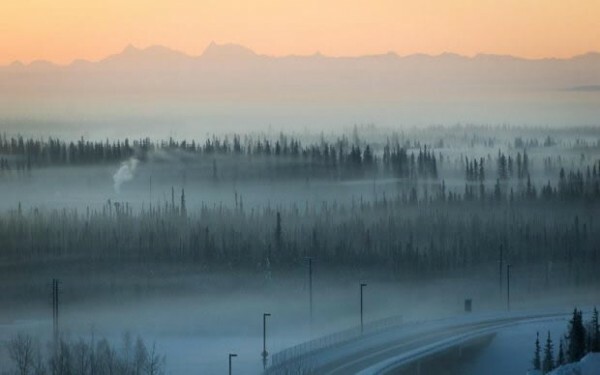 The Fairbanks North Star Borough has received a federal grant to improve local air quality. The $4 million Targeted Air Shed Grant announced by the Environmental Protection Agency last month is the latest aimed at reducing fine particulate pollution from wood and coal burning. Borough air quality manager Nick Czarnecki says the grant will fund a a borough program that helps people convert cleaner burning fuels. Czarnecki says borough residents who reside within an EPA defined air quality non-attainment area can also apply for funds to purchase emergency power backup systems to eliminate the need for wood fired heaters. Czarnecki adds that participating in the borough program brings a deed restriction which bans future installation of solid fuel burning devices at the property. He says the grant will take a bite out of the estimated 12,500 wood and coal burning stoves and boilers in the non-attainment area. Czarnecki says qualifying residents are eligible for between $6,000 and $14,000.